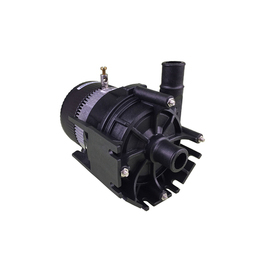 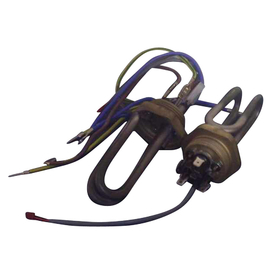 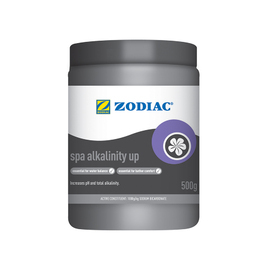 This quiet, efficient heated batch pump is perfect for spas with up to 10 air jets when an air tube cannot be used because of lack of access. 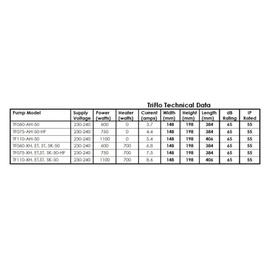 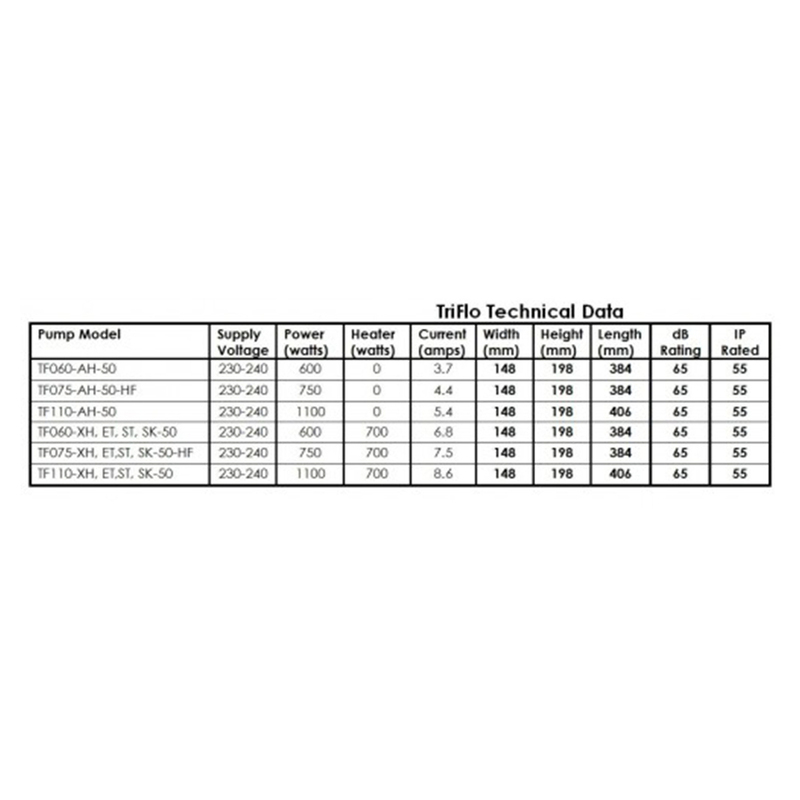 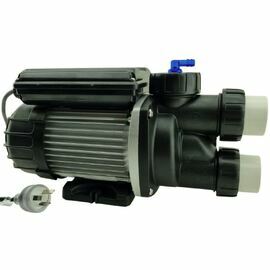 The Edgetec TFO80-XH Triflo Spa-Key spa batch pump has a multi-port dual discharge.The return is via either or both upper pump discharges. 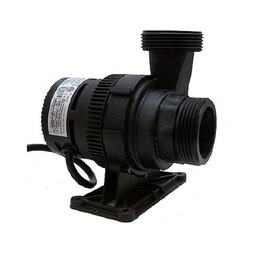 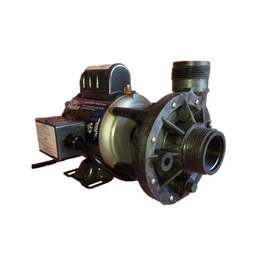 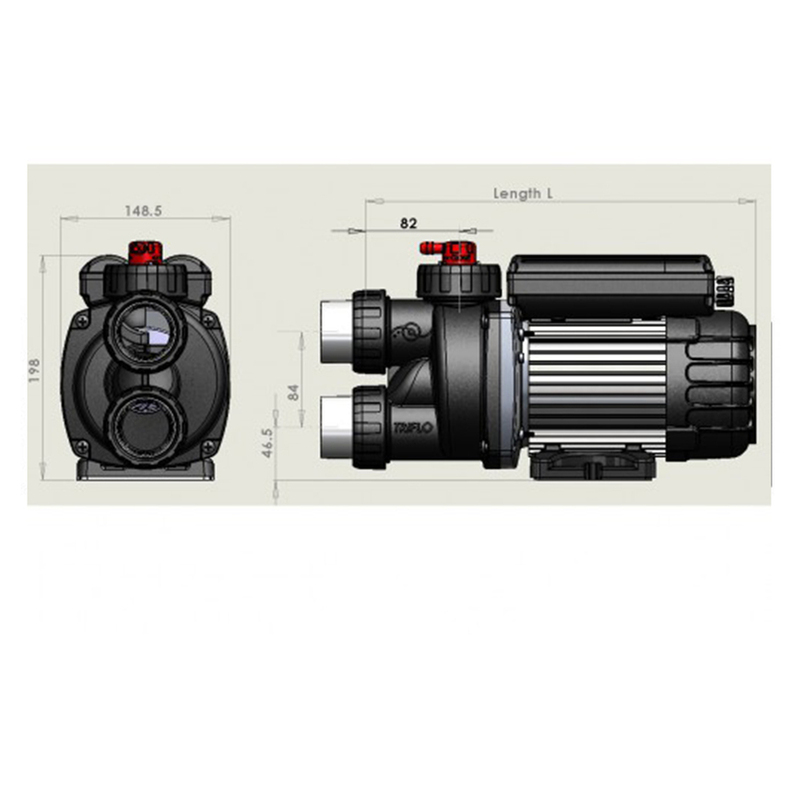 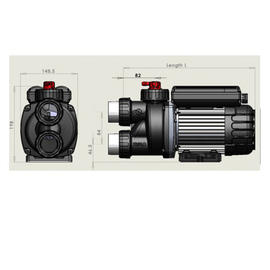 This pump also includes a fitting for air bleeding. 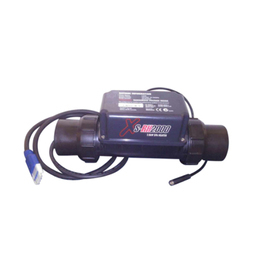 The 4 button wireless control is water resistant and can be used to set the heater to 40, 38, 36, or off. The convenient wrieless remote keypad can be wall mounted or it can sit next to the bath. 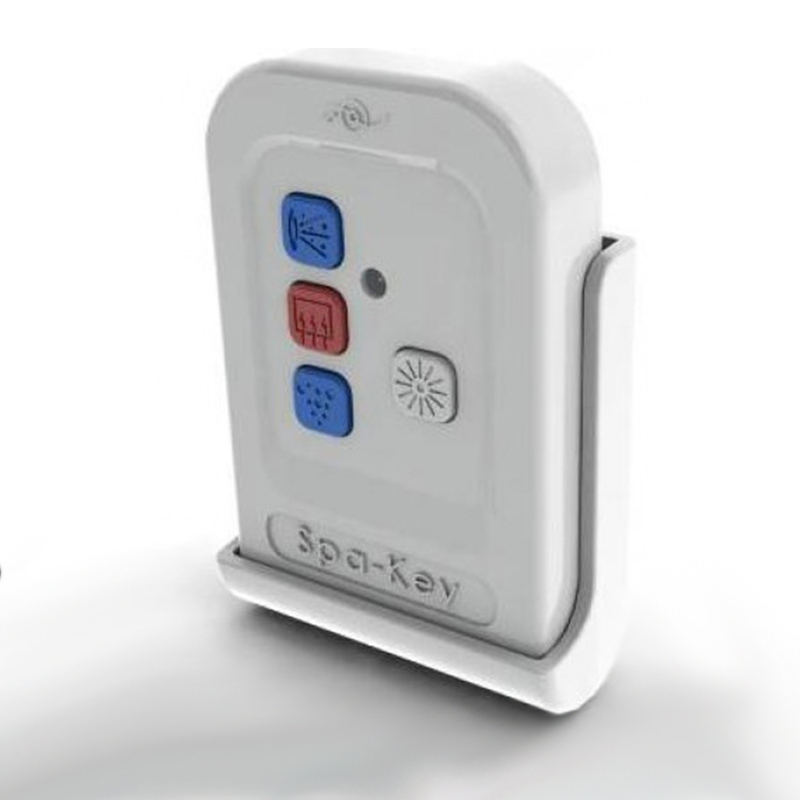 The remote will operate up to 6 meters, through timber, brick or plaster. This pump is used with the wireless Spakey remote control (included) which reduces wiring issues. 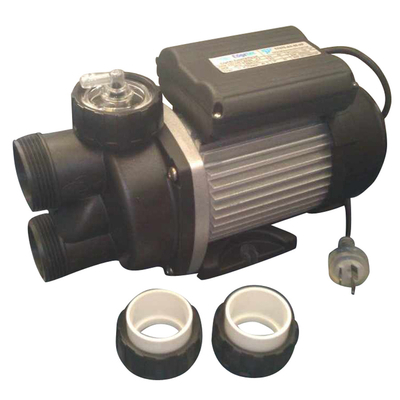 This is a heated bath pump with a .8Hp motor and 700w Stainless Steel heater.